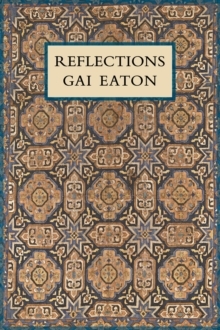 Gai Eaton's "Remembering God" is a profound analysis of the most urgent concerns and questions facing humanity at the beginning of the twenty-first century. 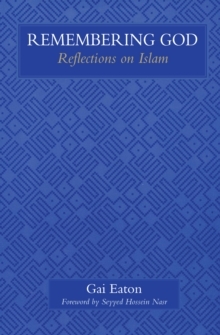 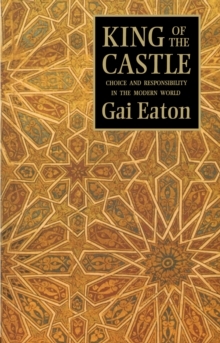 Contrasting modern, secular society with religion and tradition in general and with Islam in particular, Gai Eaton clarifies the essential need for spirituality, religion and values based on eternal principles.---In "Remembering God", Gai Eaton emphasises that religion is not an isolated part of human life which can be disregarded at will and without consequences; that a total rejection of the past cannot be the basis for the future, and that a true link with Heaven modifies all the decisions and actions of society. 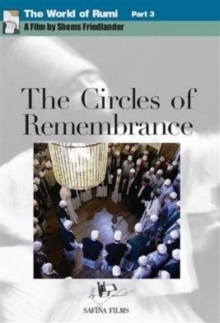 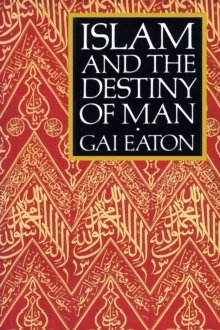 Touching on religion in principle-metaphysics, knowledge of the divine and of oneself, prayer, the necessity for purifying the ego-and on the application of religion to society-as well as to politics, architecture, the environment and gender relations-Gai Eaton illustrates the subtle harmony of a religious perspective and its ability to transform both the individual and society.